Ear wax is naturally produced by the glands in the first third of your ear canal, to lubricate and protect the skin in your ears. Sometimes ear wax can build up in your ears which can be irksome and affect your hearing. Why you should have ear wax removed professionally? It is not advised to clear ear wax by using cotton buds, as this often pushes it towards the eardrum and can be even more problematic; the lining of the ear is very delicate and can easily be damaged! 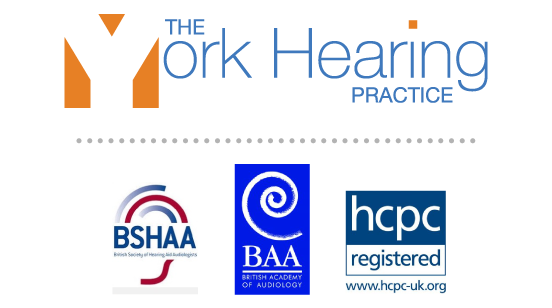 Fees: £65 one ear, £85 two ears, or £20 consultation fee (if the issue is not ear wax), free second appointment if the clinician advises that the ear wax cannot be safely removed on the first visit. Our staff are NHS-trained, and involved in providing services to the NHS.